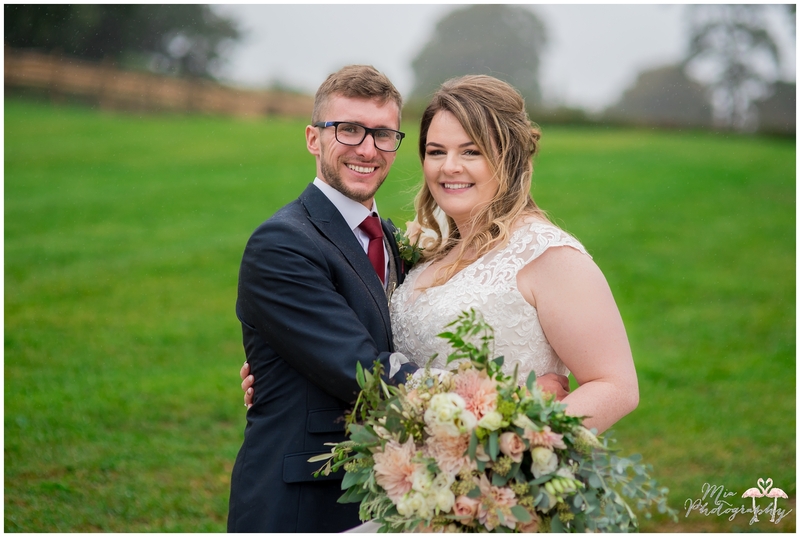 This wedding was AMAZING!! 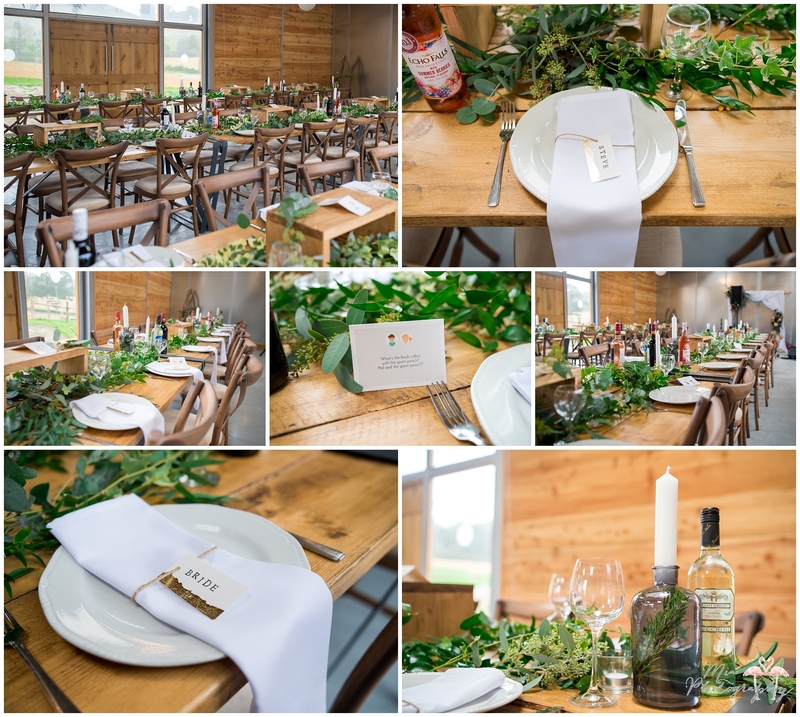 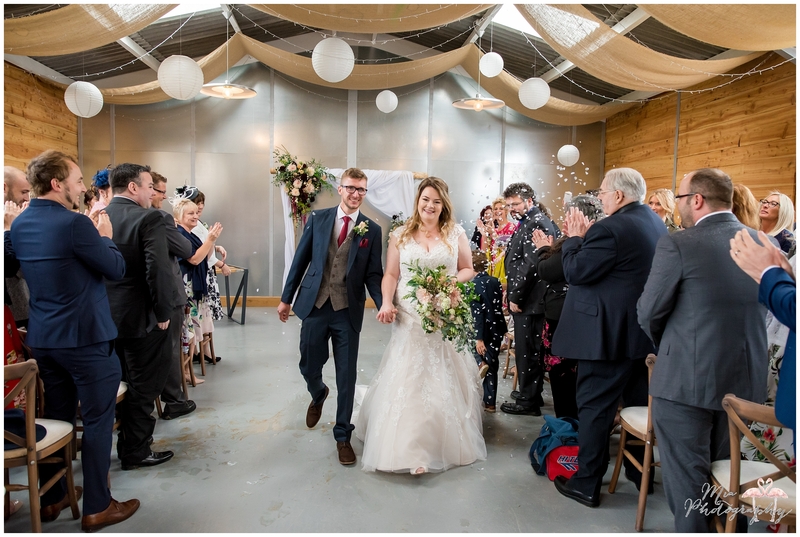 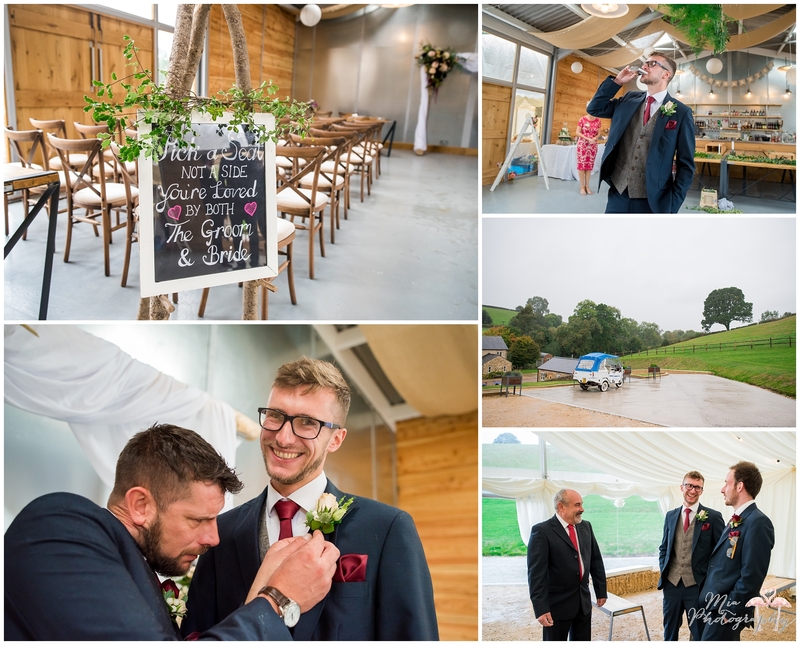 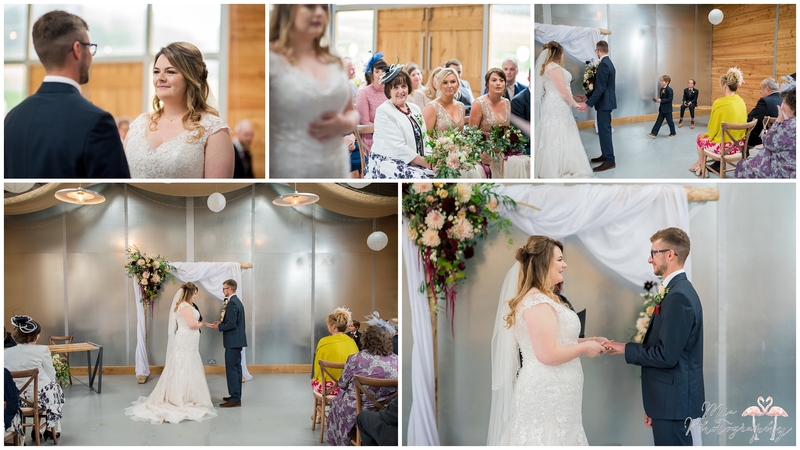 It’s rare I get to shoot at a new venue these days because so many of my referrals come from venues themselves, so I was very excited when Sarah & Alex booked me to photograph their wedding at Hope Farm in Dorset. 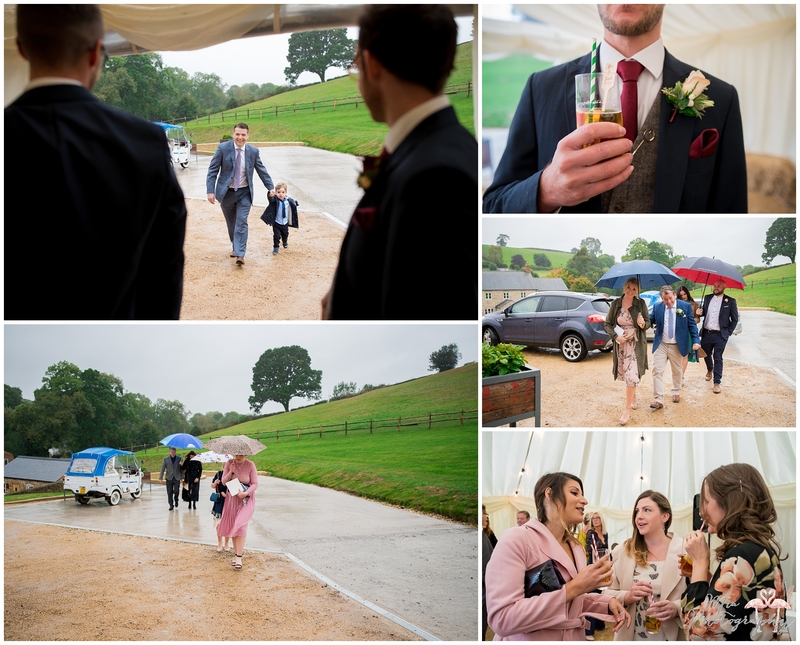 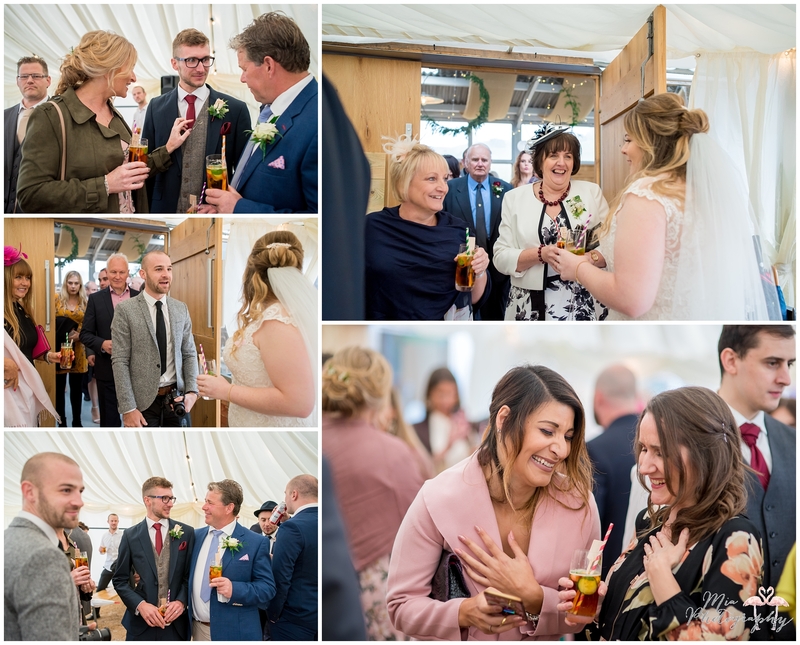 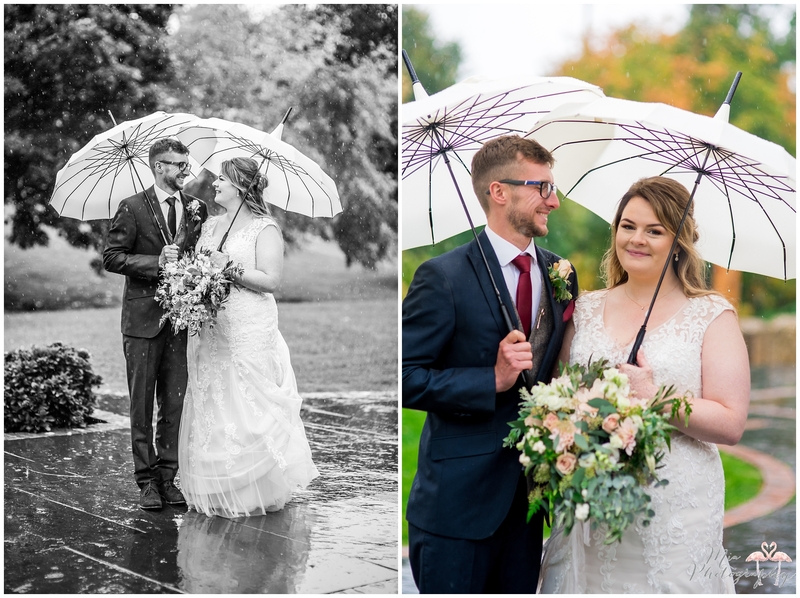 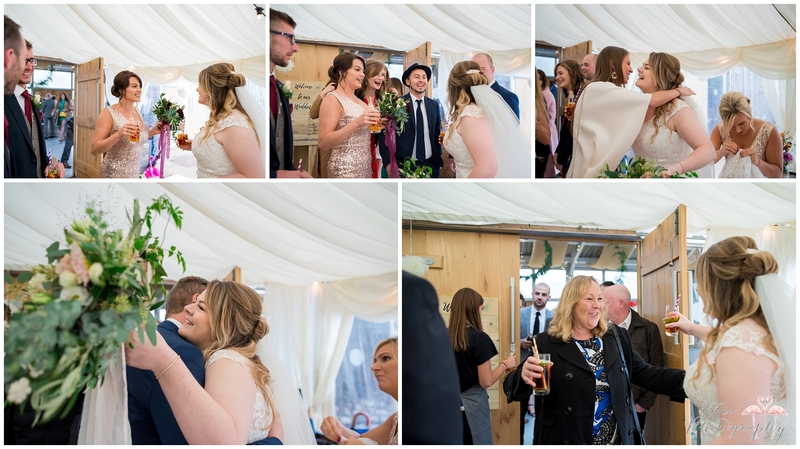 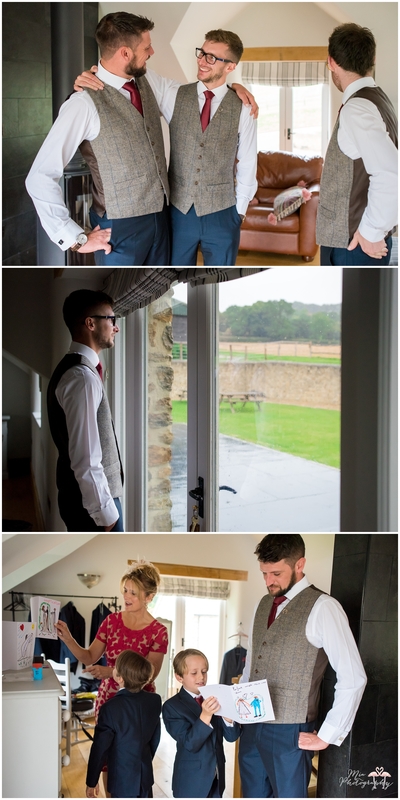 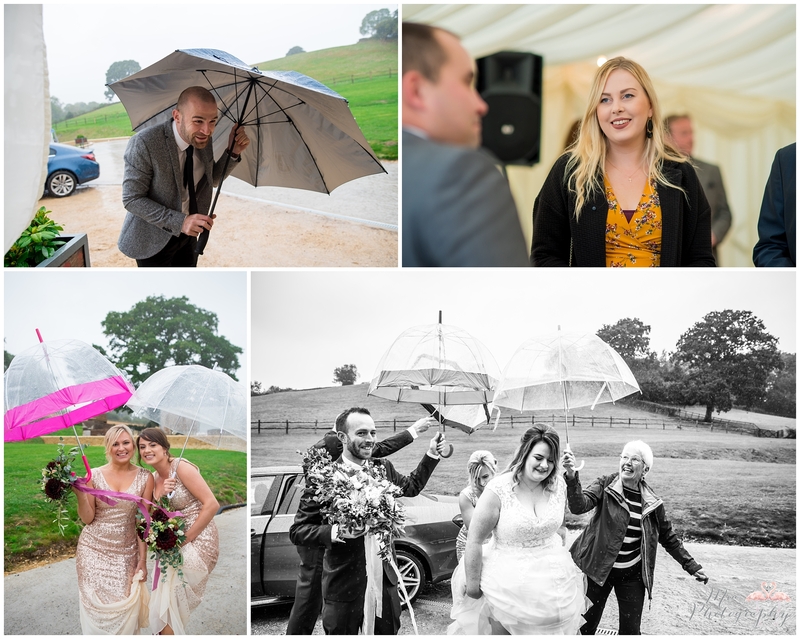 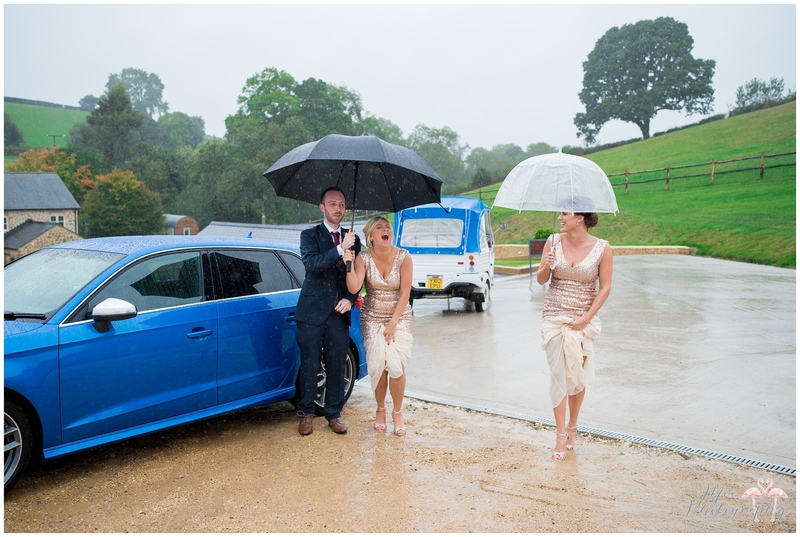 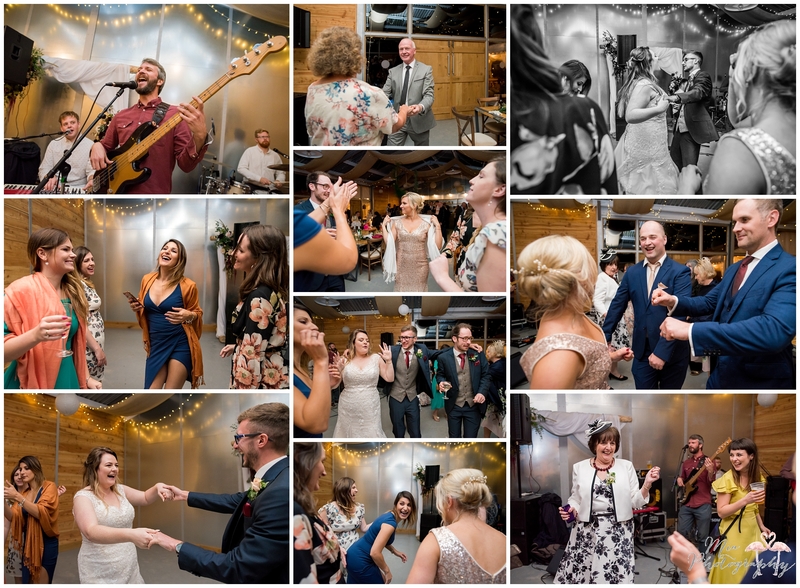 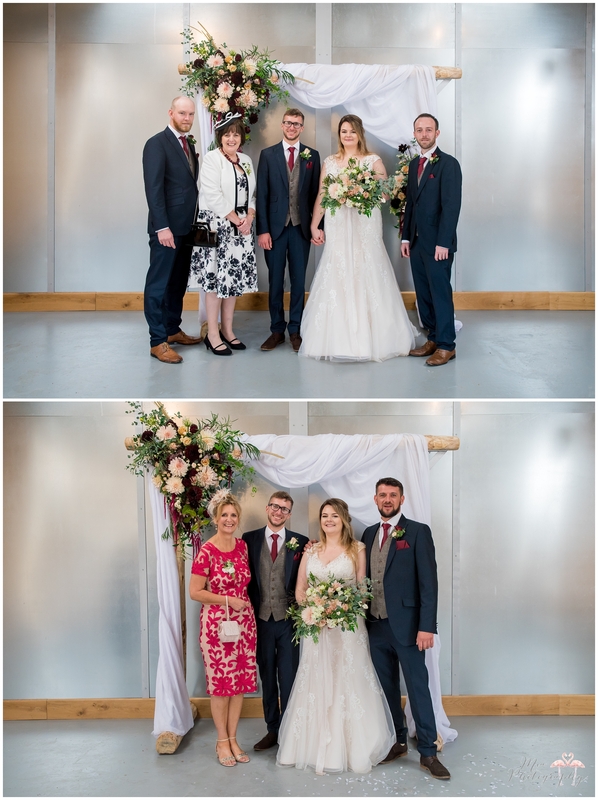 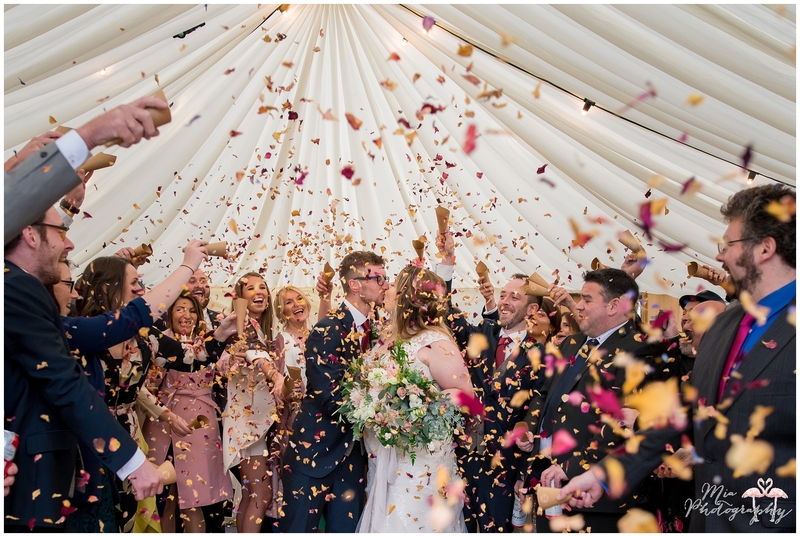 I won’t mention the weather (you can probably see why…) but it didn’t matter AT ALL anyway because this wedding was a total blast! 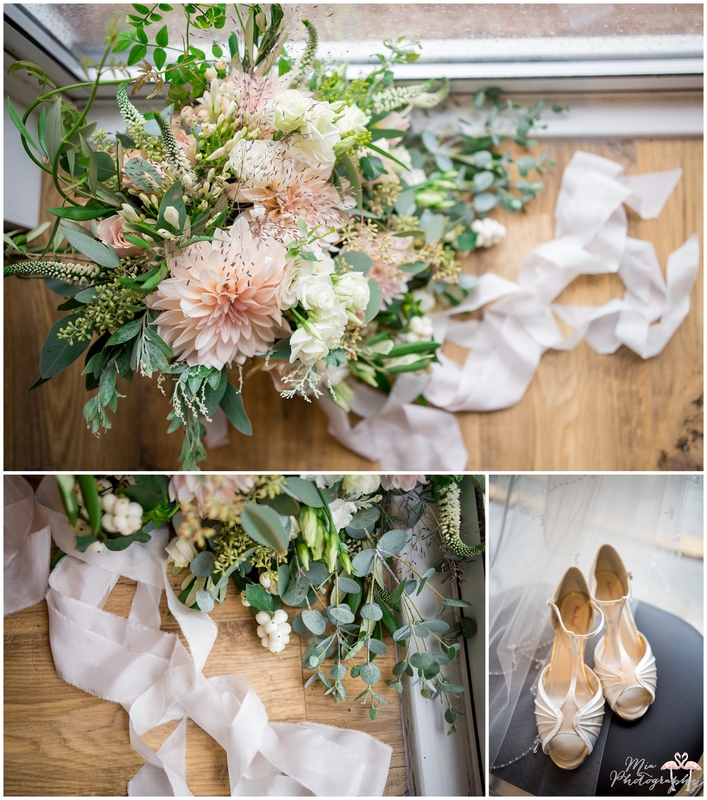 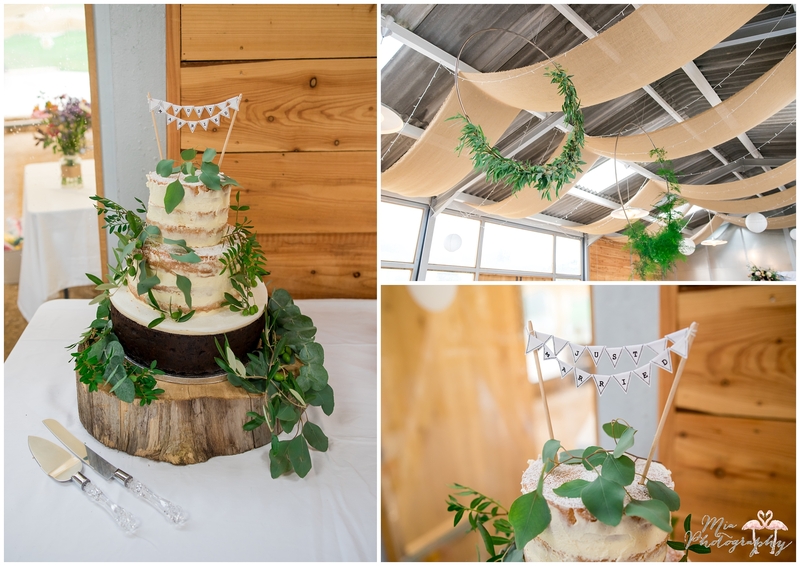 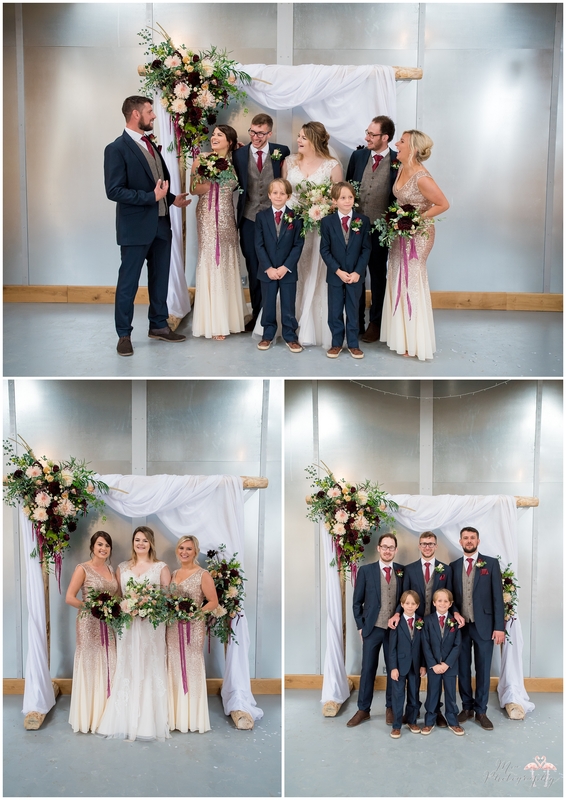 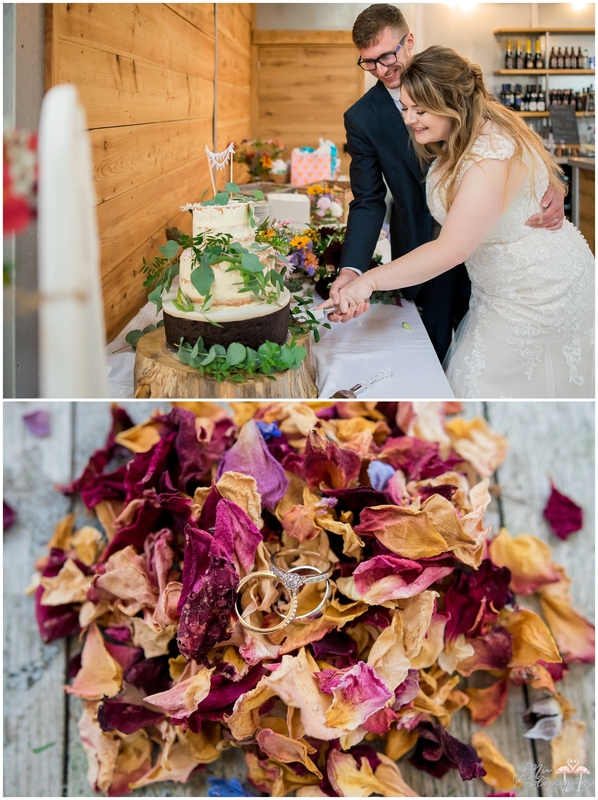 The styling was gorgeous – golds and wild green foliage – with a fabulous floral arch under which they said their vows. 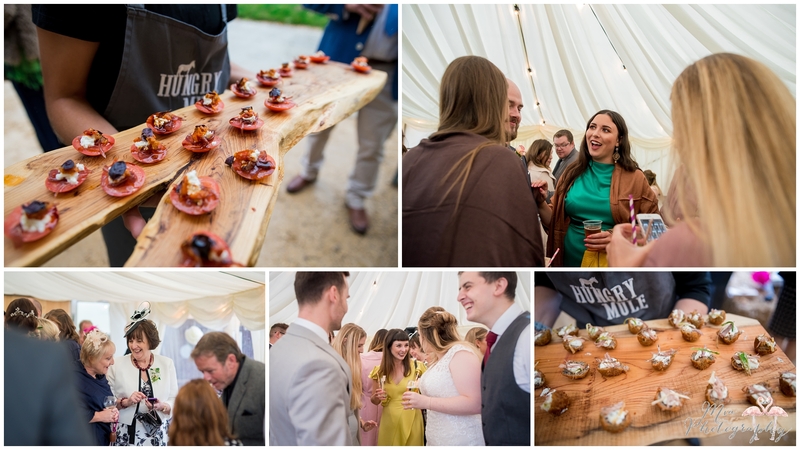 The day was all about fantastic food, dancing, O and a Jager Bomb train, O yes! 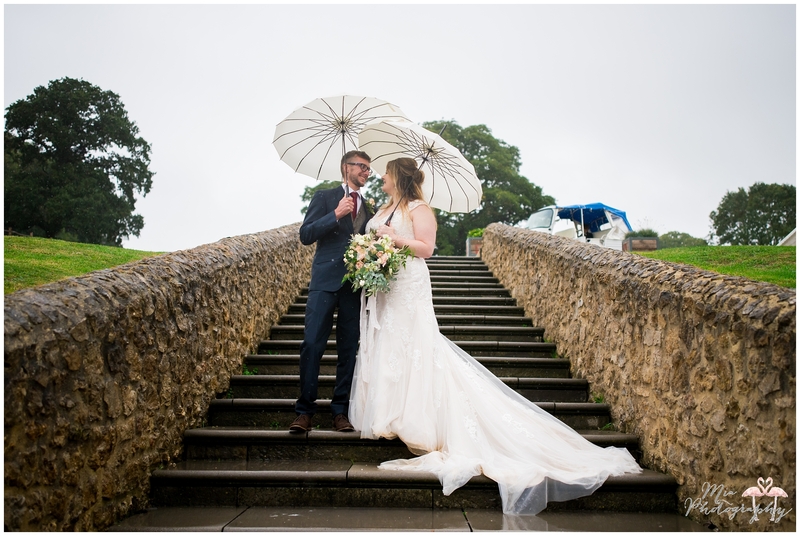 A total feast for the eyes from start to finish, thank you so much for having me along! 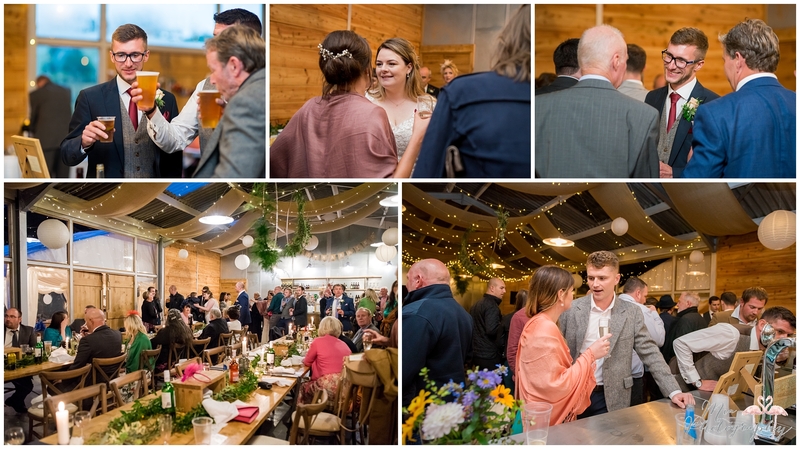 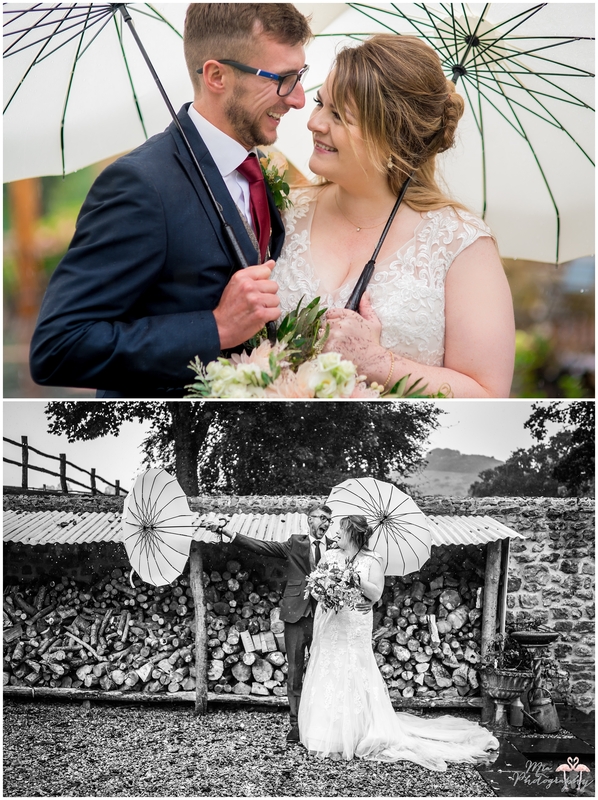 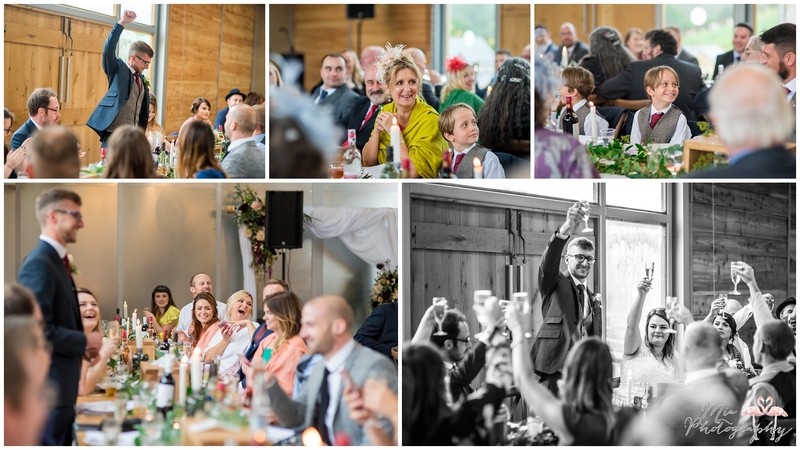 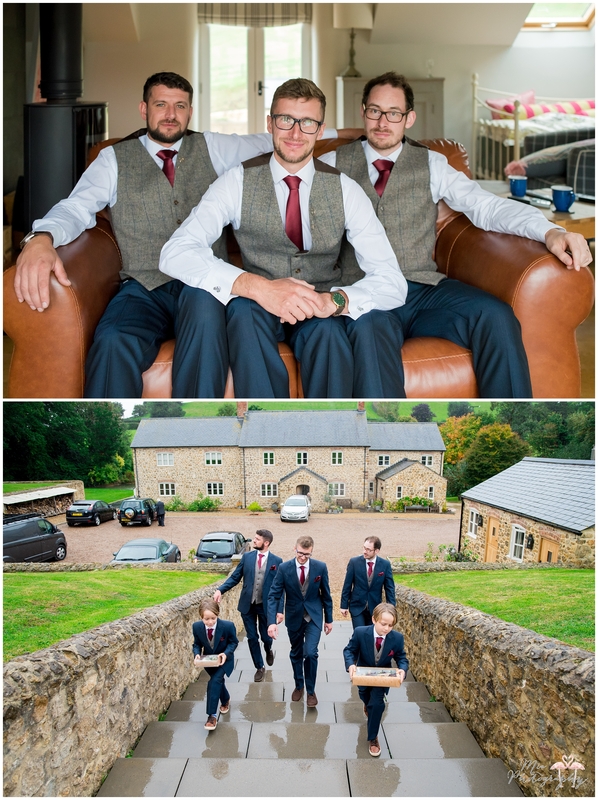 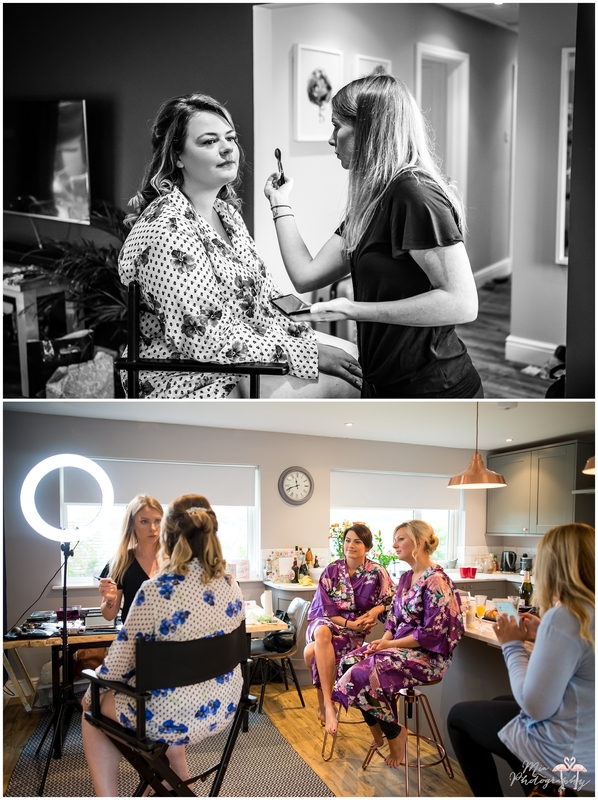 I would absolutely love to shoot more weddings at Hope Farm in Dorset so if you’d like to chat to me about photographing yours, please get in touch here.